Online businesses have been booming in recent years due to the conveniences they offer. If you’re planning to enter this industry, you should bear in mind that an online shop is significantly different from a physical store. Unlike the latter, where location and the establishment itself plays a role in attracting customer, online businesses rely mostly on the products and customer service. To help you conquer this industry here are seven ways you can improve customer service for your eCommerce business. 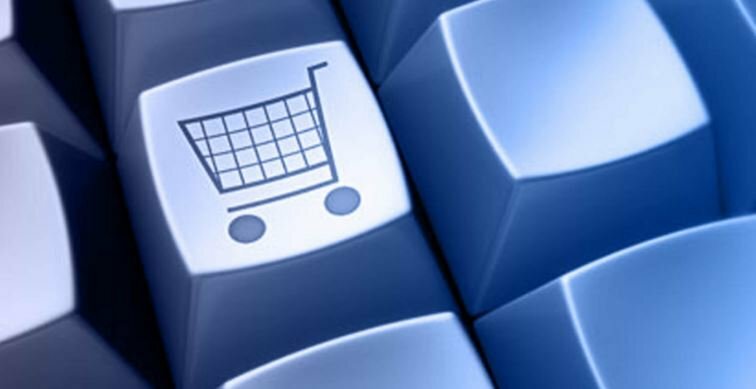 Nearly 80 percent of customers from the U.S. expect a personalized shopping experience when visiting an online store. If you want to stand out from other eCommerce companies, you must reach your customers on a personal level remotely. You can offer this by providing an account for each customer where they can see their past purchases and save personal information for easier checkouts. You could also call customers once their order has been completed to verify their orders and to inform them of the delivery date. There are many ways to make shopping at your online store more personal for your customers, so don’t hesitate to experiment. support readily available will provide your customers with peace of mind. Try putting yourself in your customer’s shoes. Would you prefer waiting for an email response over a real-time conversation with a customer service representative? Sites like Influx can handle chat support for your online business. There are few things that can earn a customer’s trust better than a simple return policy. Make sure that your customer is properly informed about the terms and process of the after-sales service. About 15 to 30 percent of online purchases are returned and 68 percent of online purchases are influenced by the availability of easy and free return options, so this is something you shouldn’t overlook. Although some may find this hard to believe, many online buyers look for a FAQ (Frequently Asked Questions) page before attempting to contact you to inquire about certain items or services. Setting up a FAQ page will save both you and your customers time and effort in the sales process. line of communication with your customers using these platforms. While chat support on your website is useful, some customers prefer not to leave whatever social media site they’re in to make inquiries. This is also an excellent way to update your customers on policy changes, new deals, and other developments in your operations. Transparency is everything when it comes to customer service. Provide your customers with the means to access their account information. More often than not, customers need to have an account where they can access their preferred payment method, order status, and billing history. An eCommerce business that fails to deliver this will pale in comparison to its competition and customers will most likely flock elsewhere. You deserve a good pat on the back if you’ve established all the customer service improvements stated above. However, there will always be areas for improvement and what better way to find them than by measuring customer satisfaction? There are plenty of ways to do this. One way is to send out customer satisfaction surveys after every completed order or inquiry. Your customers, regardless of how good or bad their shopping experience was, will appreciate this. Customer service will set your eCommerce business apart from the others. You have to be prepared to invest finances, time, and effort to provide your customers with a unique shopping experience. Remember that your business is as much about your products or services as it is about your customers.